Jobs (February 24, 1955 – October 5, 2011) had been struggling with health problems publicly since 2004, when he announced that he had pancreatic cancer. He announced his resignation as head of Apple on August 24, 2011, saying that he could “no longer meet his duties and expectations as Apple’s CEO. Under Jobs, Apple was arguably the leading influence on the development of new media and especially podcasting. In the 80’s, Apple and Adobe established desktop publishing. Apple quickly moved into other media, though, becoming a key tech company in digital audio, digital music and digital video, too. More recently, Apple’s release of the iPod, iPad and iPhone created new platforms for media. “Your work is going to fill a large part of your life, and the only way to be truly satisfied is to do what you believe is great work. 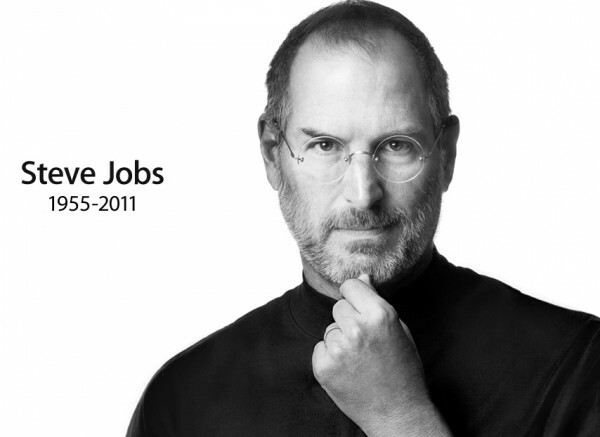 And the only way to do great work is to love what you do,” Jobs told Stanford grads in 2005.